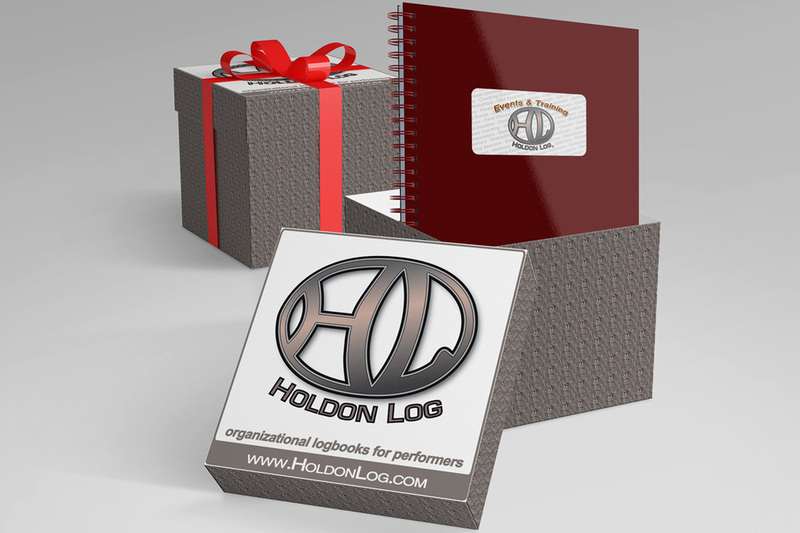 Holdon Log has been the #1 paper-based logbook provider for performers for 18 years. Our ever-popular Actors' Holdon Log started it all, allowing performers to easily log, track and manage their Auditions & Callbacks in one place. Since then Holdon Log has not only expanded its line of logbooks... but has also consistently grown as a company to ultimately become the Entertainment Industry's most trusted source for products and services that facilitate the business-side of Show Business. Scroll down to learn more about all we do! Whatever you do, we have you covered! 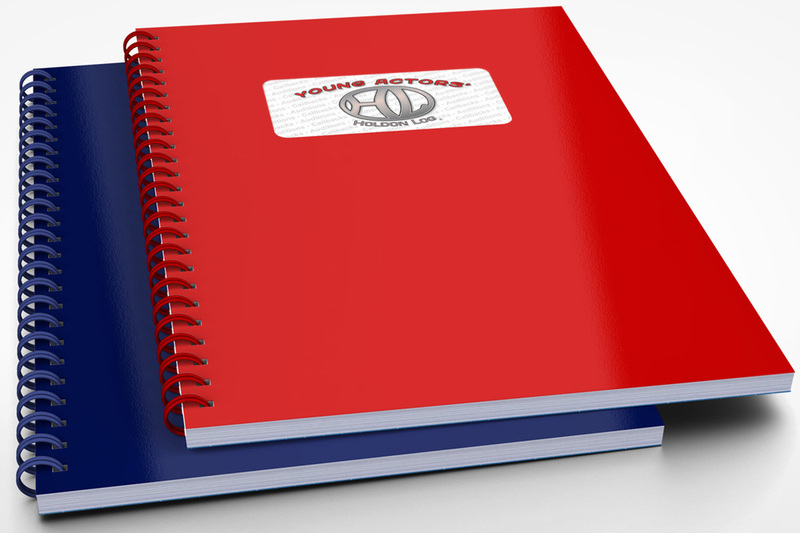 View our complete line of logbooks. Have your name (or nickname) printed on the front of your very own Holdon Log. Learn about Personal Customization. We also do Corporate Customization as well! For holidays, birthdays, or perhaps as a "Thank You"... Giving the gift of performer organization will be appreciated every time their Holdon Log is used! Did you know that Holdon Log is the parent company of PerformerTrack? This the ONLY online application that truly manages EVERYTHING you do as a Performer. 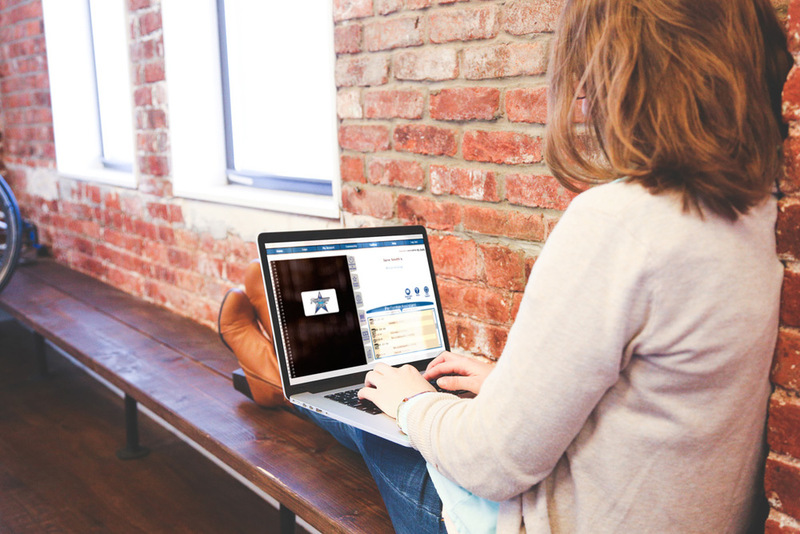 Day in and day out performers all over the world rely on their PerformerTrack accounts to log, track and manage their Auditions, Callbacks, Bookings (from Pre-Production through Post-Production to Cast & Crew and beyond), Contacts, Appointments (Classes, Workshops, Screenings, etc. ), Income & Expenses (a relief at tax time), and so much more! However, it's one thing to enter information in and be more organized... It's another thing to finally see what is working and what is NOT working for you. PerformerTrack constantly takes ALL of your BIG DATA and crunches your information into clear to understand statistics. Select a date range and always know things like your Callback Rate, Booking Rate, your Agent's Success Rate, what those "Click-n-Submit" companies are really doing for you, know at the click of a button the the last time you saw that Casting Director... and so much more!